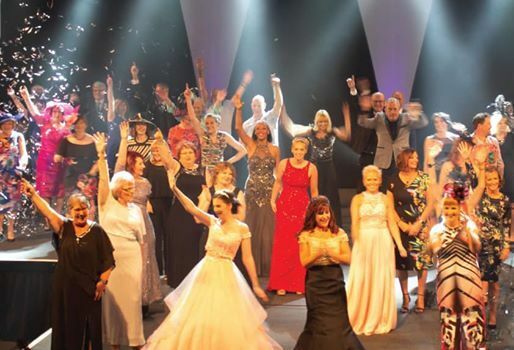 For One Night Only...... our fashion show returns! Join us at our annual fashion show featuring inspirational models, either living with cancer or cancer survivors. 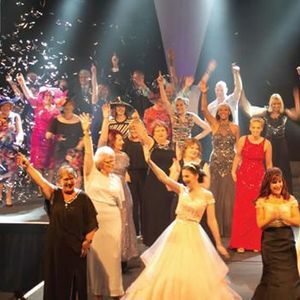 They will adorn the runway in the high streets latest fashions at our one night extravaganza, to raise as much money as possible to support local people living with cancer.